Today, 25 April, is honored as ANZAC Day in Australia and New Zealand. It is now a day akin the Memorial Day in the United States. It was first observed in 1916 to remember those who served in the Australia-New Zealand Army Corps at the Gallipoli Campaign of World War I. That bloody campaign saw great sacrifice and suffering on the part of all involved, but the ANZACs stood out especially among the forces deployed by the British Empire against the Ottoman Turkish empire. The ANZACs came close to dislodging the Turkish forces who held Gallipoli, but at the crucial moment, when the Turkish troops were exhausted and nearly out of ammunition, a leader appeared who rallied the nearly broken line and repulsed the British Empire’s forces, setting the stage for a long and entrenched stalemate which was so much a feature of WWI combat. Colonel Mustafa Kemal, later honored as “Atatürk,” or “Father of the Turks”, became the Turkish hero of Gallipoli for his success in salvaging eventual victory in the face of near-sure defeat. The Gallipoli campaign was ghastly and bloody, and among the hardest fought struggles in a ghastly and bloody war. And in the end, it accomplished nothing at all. The Ottoman Empire eventually capitulated with the fall of its allies, but the slaughter at Gallipoli had little effect on this outcome. This is inscribed on the Atatürk Memorial at, Gallipoli and at the Kemal Atatürk Memorial, Canberra. The world could use more such leaders. I the wake of Easter, we are reminded that the reason for this holiday is to celebrate Life. For Christians, this has been a celebration of Life Everlasting and the Salvation that Jesus made possible for Mankind. Pre-Christian traditions also took time at this high point of Spring to celebrate the rebirth of nature after the bleakness of Winter. Familiar Easter symbols such as rabbits, (life abundant) eggs, (life emerging from lifelessness) and bright flowers (life reborn) have their origins in these Pre-Christian celebrations, though the symbolism applies fittingly to the Christian celebration. Yet, as the Book of Common Prayer reminds us, in the midst of life we are in death. 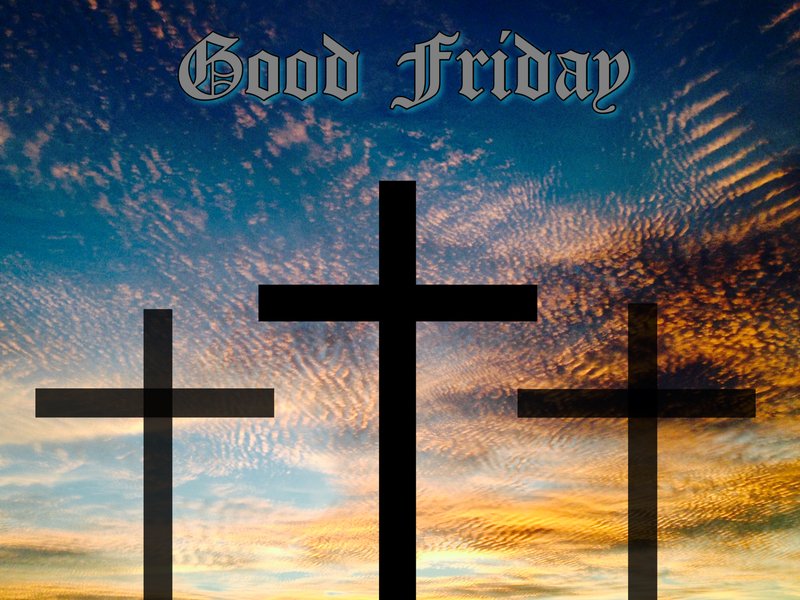 Last Friday, Good Friday, commemorated the crucifixion of Jesus and his earthly death. 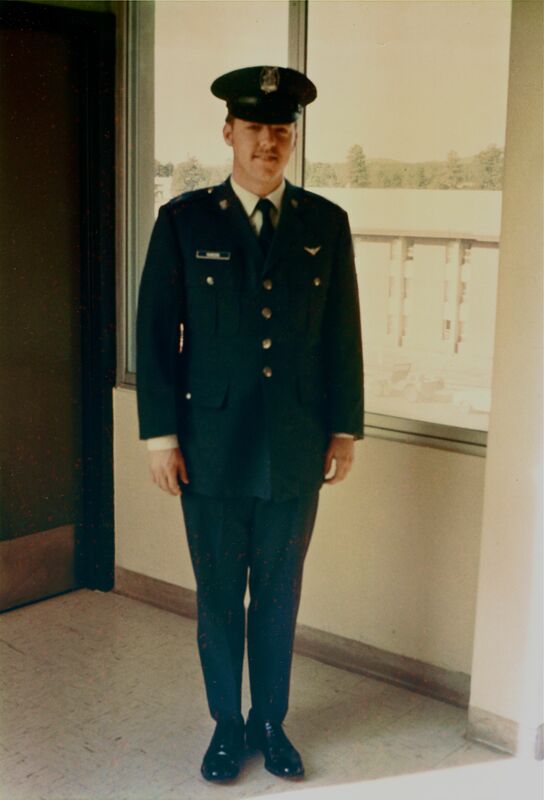 For many years, each Good Friday is also a time of personal remembrance for me, because it was on Good Friday, 12 April 1974, that my brother Chris was killed in an airplane crash. Though it has now been thirty-eight years, this loss is still with me. It is not a fresh pain, of course, it simply is a loss that I have grown accustomed to, but which nevertheless remains a loss. Chris was a wonderful brother. The passage of time, as is natural, has caused me to forget any flaws and to remember only the good things. Rob and I had arisen at 4:00 am to accompany my mother to the Los Angeles Flower Market to pick up the stock for the Easter weekend at our flower shop. After we had finished cleaning and preparing the immense load of flowers back at the shop, Rob and I went to a local lunch counter. We ordered chicken salad sandwiches for lunch, only remembering too late that we should not have ordered meat. Fortunately, when the waitress brought the sandwiches, the cook had gotten the order wrong: the sandwiches were tuna! (Which was just fine for Good Friday.) It certainly seemed a fortunate day. We were watching the broadcast of Ben Hur that evening when the telephone rang, delivering the stunning, tragic news. At that time, and in the decades since, I tried to understand the “why” of this loss. There was no reason, no purpose, no greater cause served by Chris’ death. It simply happened. In the midst of life we are in death. On the threshold of the Easter celebration of Life and Rebirth a life was lost. I long ago concluded that the “why” of this loss will remain unknown to me in this life. There is no compensation possible, there is no “getting over it,” there is only getting used to it. And it would serve no purpose to be angry or resentful for the loss. It is not unjust; it is not just. It just is. But I write this not to bring down peoples’ spirits after a wonderful holiday, rather I write this to remember a fine person who has been gone far longer than he lived. I recall him very often, and he well deserves to be remembered. So as we celebrate Life and Rebirth, as we rejoice in Spring and think of delightful things, we also remember too those who are not here with us. Easter embraces both reflections. Chris Rawson. Taken 11 April 1974.